The People Democratic Party floored the All Progressives Congress to win the Gombe State House of Assembly by-election in Dukku North constituency. 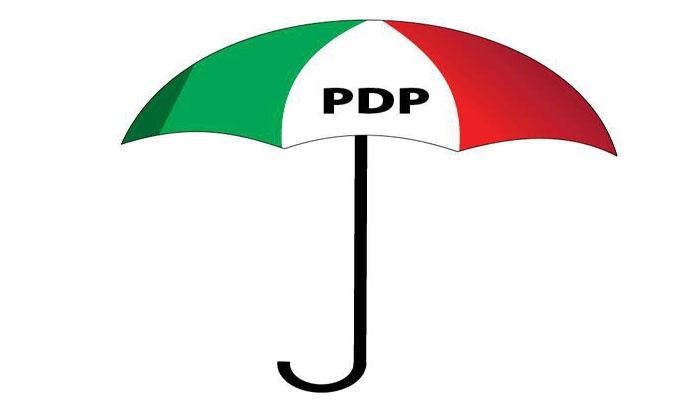 The People Democratic Party (PDP) has won the Gombe State House of Assembly by-election in Dukku North constituency. The election was conducted on Saturday by the Independent National Electoral Commission (INEC), following the death of Gambo Kabade of the PDP on June 29. Although the election was contested by seven parties, it was between the governing PDP in Gombe and the All Progressives Congress (APC). Announcing the result in the Government Girl Secondary School Malala on Sunday morning, the Returning Officer, Mohammed Sa’idu said Sa’idu Malala of PDP was elected with 7060 votes. The APC candidate, A. Inuwa, got 4022 votes. The returning officer declared Malala of PDP the winner, having scored the highest votes and defeated his six other contestants. Other parties that contested the election include Accord Party with eight votes, Action Alliances with eight votes, ADPN with 31 votes, GPN with 29 votes and LP with 29. The returning officer also said elections at three polling units at Malala ward were cancelled as the total votes cast was higher than total number of accredited voters there.